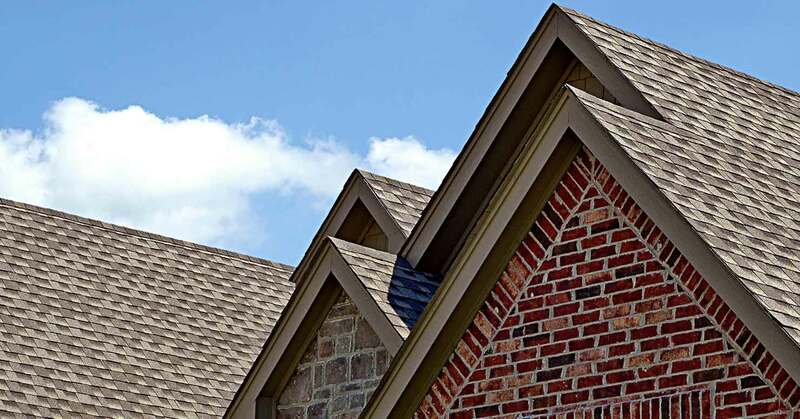 We are a family owned and operated group of companies dedicated to providing the best options and services for eavestroughs, roofs and home improvements. Our goal is to save homeowners money on maintenance and repair work essential to protecting their home from water damage or simply increasing the value of their investment. 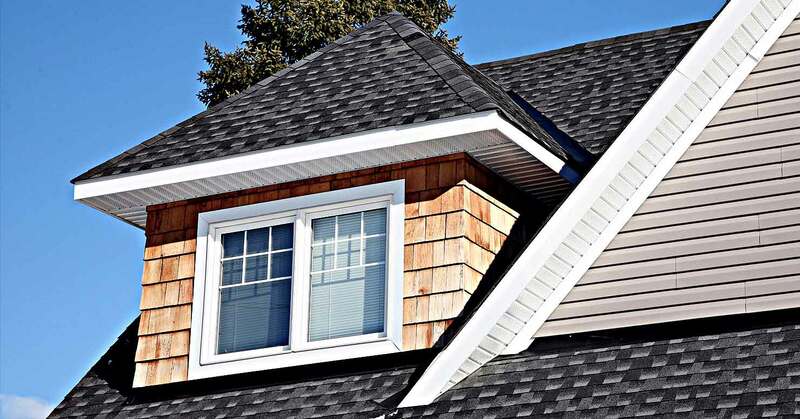 Armstrong & Nelson Eavestroughing was one of the first eavestrough companies servicing Toronto and the GTA that offered eavestrough repairs as opposed to replacement. We have team of expert eavestrough gutter repair experts who are committed to the betterment of services and delivering high-end results. Whether it is a matter of installing Aluminum eavestroughs or any other service concerned with the repair, inspection, maintenance, installation and cleaning of eavestroughs/gutters, we assure 100% customer satisfaction through our high-quality work. We even provide seasonal packages and seniors' discounts for larger savings. 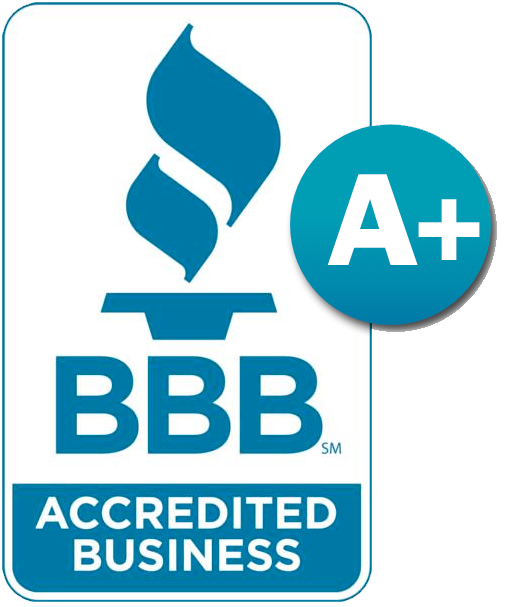 We endorse all of services with a 3 year written guarantee because we believe in our top of the notch services. We value our customers much in this way and we have built a durable commitment and satisfaction with all our customers so far.